In the early years of E-commerce business customers used to stroll through many pages, investing their time just to determine if the product they ordered was worth the risk. 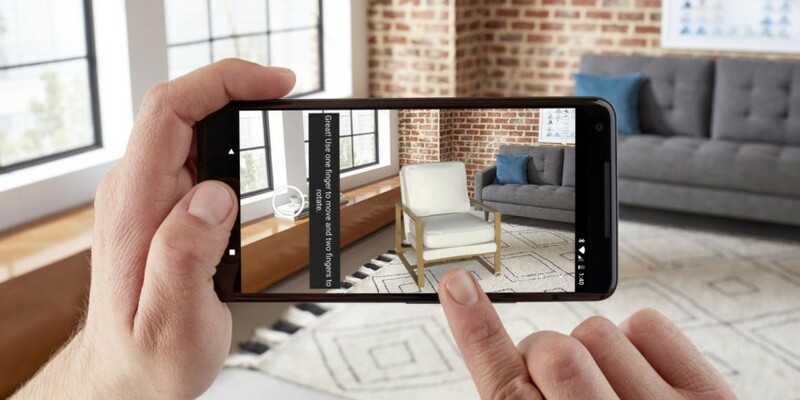 But as the sellers started adopting the new technology, the impact of the E-commerce world on the tech-savvy customers grew faster and stronger. With the advent of 2018, there seems to be a more extreme step taken by the sellers in building the E-commerce future. 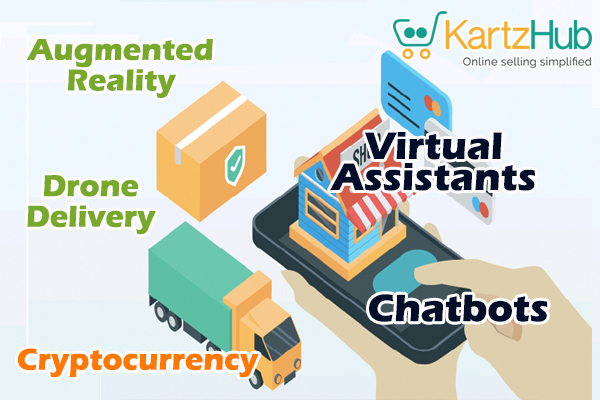 New technologies like augmented reality and virtual assistant have already made their way into the future of E-commerce and have the ability to change the face of the E-commerce world, thus making 2018 a year of transition. While watching movies like Terminator many may fantasize at least about the basic version of the chatbots. Well, if you are not aware, AI-powered chatbots have already been adopted by many brands like Sephora, Pizza Hut, Burberry, eBay and many more and even have managed to gain a positive response. Online shoppers sometimes get stuck or confused with either the product or the process. At that moment if they get the required assistance it would improve the customer experience and may even increase the conversion rate. Chatbots are under the wrong impression of having a complex building procedure and thereby thought to consume excess working hours. 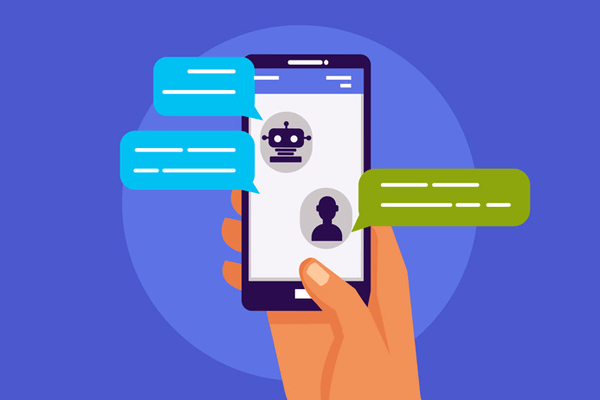 With the recent advancements, there are easy to use chat bot development platforms that are fairly simple and have an easy drag and drop approach. Chat bots are cheaper and are always there, even in the odd-shopping hours to assist the customers. This is a digital currency, in which certain encryption techniques are used to control the generation of units of currency. It verifies transfer of funds. 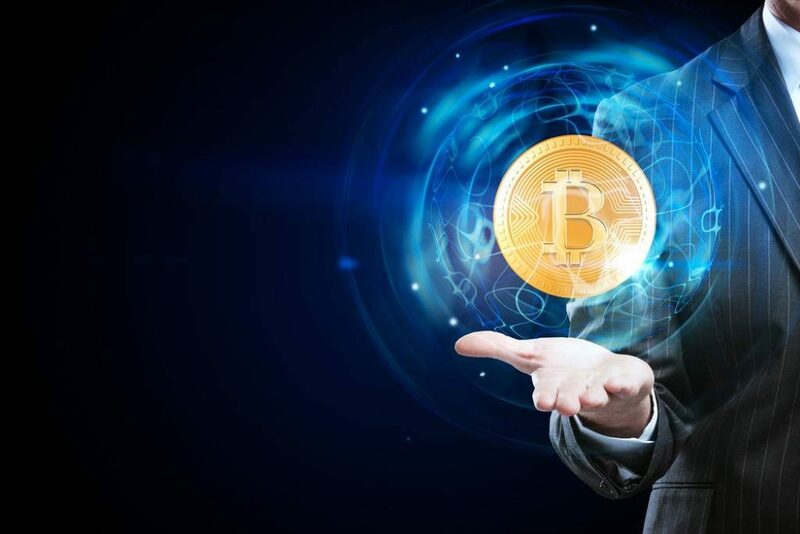 Bitcoin is the cryptocurrency that is currently used in the market and many such cryptocurrencies are under development. There would be a lower risk of the personal data floating that is required while doing transactions through credit/debit cards. Cryptocurrency involves simple process transactions. Cryptocurrency has a global access and so the hassle of maintaining different bank accounts for different currencies gets eliminated. As of now, cryptocurrencies are sometimes unstable, but chances are there that this would also get sorted out in the near future. Many E-commerce websites are turning towards voice searches to help the audience get a good customer experience. The sellers have already started to add long tail keywords in order to get into top 5 ranking when Siri, Alexa or Ok Google answers the customer’s queries. If the customer searches for a product through voice search they would enquire as “latest Samsung 64 GB android mobile”. At this, Google, through its algorithm, would search for the pages with the keywords and display it in front of the customer. This technology is the present and the future of the E-commerce industry. Investing in this technology would probably help to grow the business. 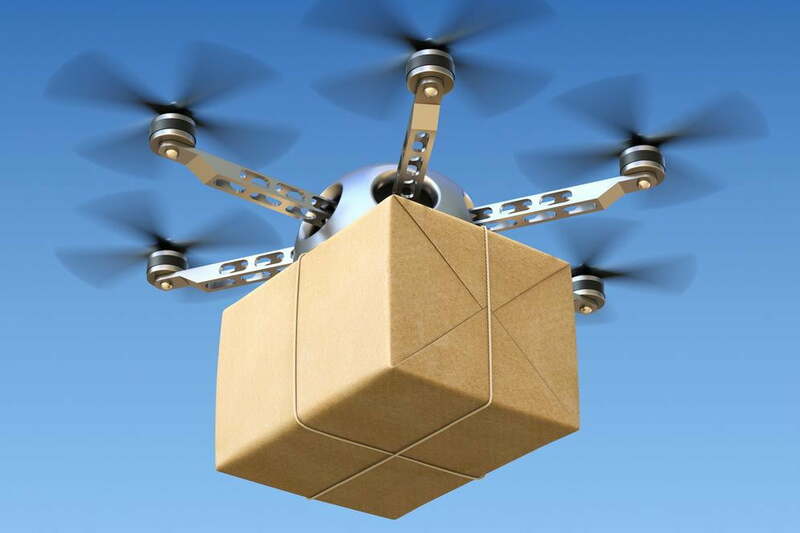 Drone delivery is an unmanned vehicle that would be used to deliver packages to customers. This technology as of now is not ready yet. Amazon under the name Amazon Prime Air in near future would launch this product that would deliver packages up to 5 pounds in 30 minutes to the customers. It would ensure safe and trustworthy delivery to the customers. Now, this is a science fiction that is in a preparation mode. Drone delivery would definitely have a great impact on the E-commerce world but definitely not in 2018.